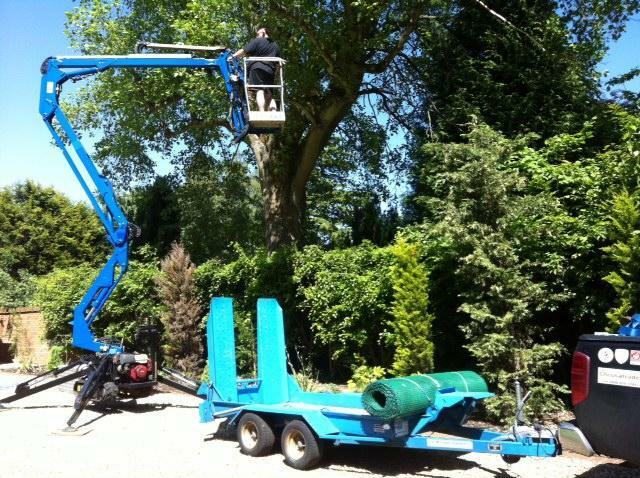 TREE SURGERY - Homer-Hire - Access Made Simple! HOMER-HIRE'S FLEET OF CHERRY PICKERS AND TRACKCESS MACHINES ARE NOW AVALIABLE FOR TREE CARE!!! WE CAN EVEN SUPPLY THE LABOUR TO PRUNE/TRIM YOUR TREES VIA OUR 'MAN & PICKER' SERVICE. * TREE CARE * PRUNNING * TRIMMING SERVICE AVALIABLE BY OUR OWN LEE SURGEON.